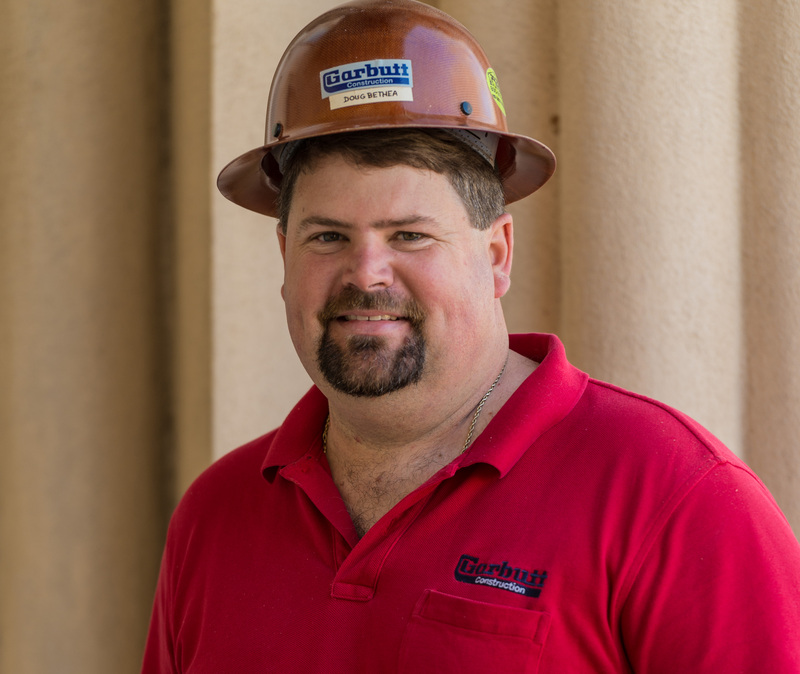 On the Garbutt team since 2001, Doug fulfills the project superintendent role. Emerging first as a highly-skilled equipment operator, Doug understands all aspects of a construction job site. His dedication to Garbutt’s Core Value, “Do What You Say, When You Say” is noticed by clients and co-workers. Doug has received industry and professional training in the following areas: Safety, Soil, and Water Conservation, Fall Protection, and Lean construction. Doug and his wife, Dawn, are residents of Laurens County where they attend Poplar Springs North Baptist Church. He and his wife have two children.